ECO Canada’s BEAHR Training Programs are a series of culturally relevant, skills-based environmental training programs for Indigenous learners (First Nation, Métis, and Inuit). Each program is community-based and inclusive of Indigenous culture and local knowledge. BEAHR Training Programs are developed in accordance with our National Occupational Standards (NOS), a detailed list of competencies required to perform successfully in a particular occupation. 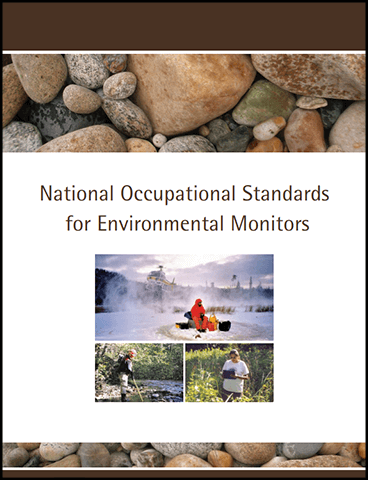 They describe the standard acceptable skills and knowledge required of environmental professionals in the areas of core knowledge, transferable competencies and technical skills. By downloading this report, you consent ECO Canada to contact you by email to keep you informed about relevant industry news, events and services. Note: every time you download a different report, you have to fill out this form.